Each year the number of cyberattacks and their severity increase. The cost of dealing with an attack can range from tens of thousands of dollars to millions of dollars, not to mention the time involved and damage to your reputation. It has never been more important to keep your computers and users safe with a trusted endpoint security system. Daily quick scans. Weekly full scans. On-demand scans. View protection status and latest scan info. Purchase and manage Bitdefender license subscriptions through your Splashtop console. Pay a low monthly cost per endpoint computer. Add or remove from computers at any time. Deploy to your managed computers through the Splashtop console. Bitdefender Antimalware Security Tools has many capabilities to protect users and networks from both online and offline threats. Endpoint Client Security features include antimalware, firewall, and browser protection. Antivirus clients use a multi-layered protection model with a combination of signatures, heuristics, and behavioral monitoring to prevent malicious attacks. Purchase, deploy and manage Bitdefender endpoint security technology through Splashtop Remote Support. Buy now and lock in the introductory price for future monthly renewals. Select quantity in increments of 5. All subscriptions are auto-renewing and billed monthly in US dollars. Log in to my.splashtop.com to add endpoint security. The Account Owner can purchase Bitdefender licenses. 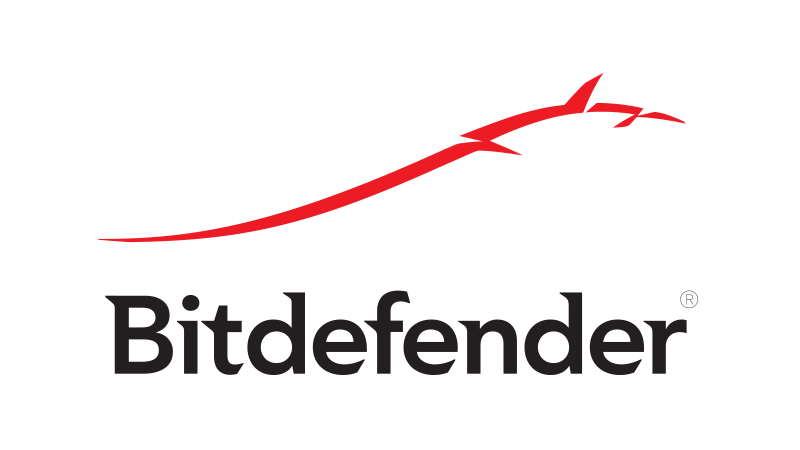 The Owner and Admins can deploy and manage Bitdefender. The Bitdefender add-on is available to be purchased by subscribers of Splashtop Remote Support Basic, Plus and Premium editions. If you don’t have Splashtop Remote Support yet, start a Splashtop Remote Support free trial. If you are on a legacy Remote Support plan and are interested in Bitdefender endpoint security, please contact us at sales@splashtop.com. Don’t have Splashtop Remote Support?